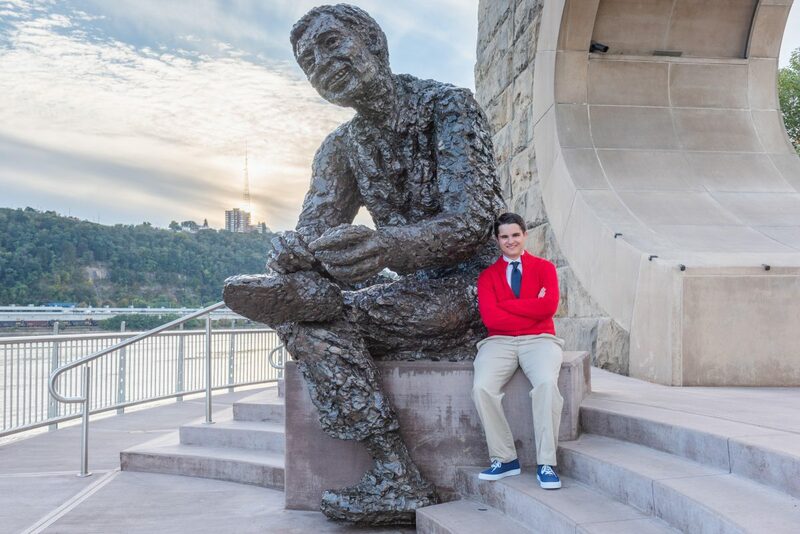 In a world where sometimes kindness isn’t as easily given, a college student has made it his mission to Live Like Fred and spread love and kindness to others, just like Mr. Rogers. 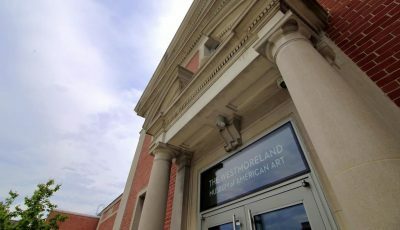 Colton DeBiase, a freshmen at Point Park University set out on a kindness journey when he created Live Like Fred with his mom. The driving force behind the campaign is to make sure the legacy of Mister Rogers lives on. As a society today, the philosophy of kindness and love that Mr. Rogers spread on his show and everyday life is needed now more than ever. The next generation of neighbors hasn’t had the chance to grow up with his timeless wisdom. 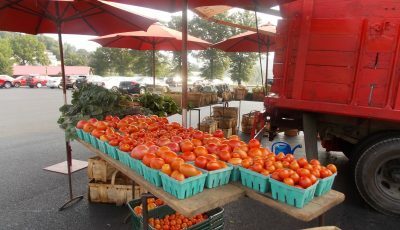 Live Like Fred strives to promote that through their social media pages, interviewing ‘neighbors’ and visiting local kindergarten classes. They have added a few things since they started the campaign. 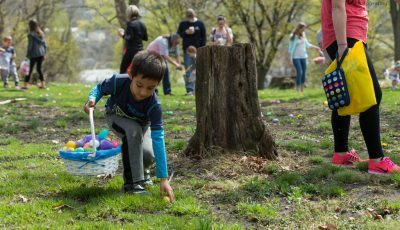 LLF will ask prominent Pittsburghers their signature question, ‘What Makes a Snappy New Day’ along with other questions on kindness. From Mr. McFeely to local news anchors and Beverly’s Birthdays, Live Like Fred has sat down with them to discuss how they spread kindness and love. 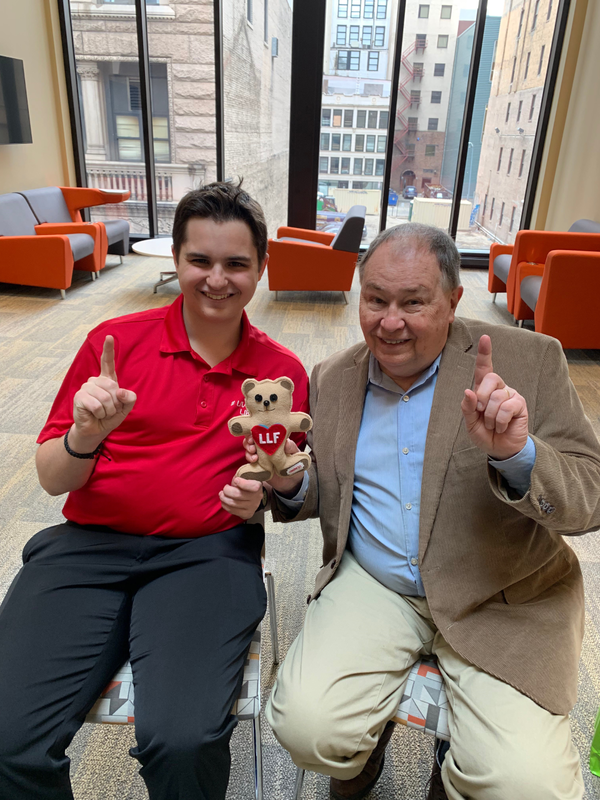 Not only do they ask what kindness is but they also visit local Kindergarten classes with their “Kindness Bear” (pictured right with Colton Debiase and David Newell, aka Mr. McFeely) a learning tool on how to be kind to one another. Each time DeBiase visits a classroom, he brings the bear, which easily fits in small hands, has ears just right for listening and a big heart to share kindness everywhere and with everyone. The Kindness Bear helps DeBiase share and teach a kindness lesson each visit for students to learn and use in their lives. Mister Rogers Neighborhood ran from 1961-2001 and was aimed at preschoolers to talk about various issues, taking the viewer on tours of factories, demonstrating experiments, crafts, and music, and interacting with his friends. Not only that but the series also dealt with competition, divorce, war and how to use peaceful ways of dealing with angry feelings. All the while having teachable moments about kindness, love, acceptance and caring for others. Live Like Friend strives to make a difference in the community and show how important it is to care for others. It is a great way for people to be “helpers” in our community just as Mister Rogers always used to say. Follow Live Like Fred on their social media platforms on Facebook, Twitter, Instagram, and subscribing to their YouTube Page. Join their kindness journey and share their message.